Why it matters: Privacy is a word not usually associated with Facebook. 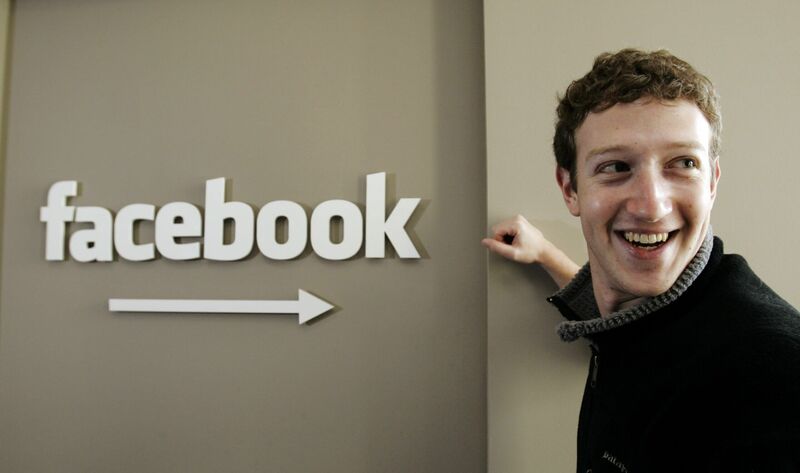 The social network has faced numerous scandals in recent times, and it’s something Mark Zuckerberg wants to address. In a new post, the CEO has outlined his vision for the “privacy-focused” future of the company. Facebook and Instagram are primarily a place where people share aspects of their lives publicly, but Zuckerberg expects the focus to move away from the news feeds and toward private messaging, be it one-on-one or with a few close friends. Zuckerberg said his vision for a privacy-focused platform would be built around seven principles: Private interactions, encryption, reduced permanence of messages and stories, safety, interoperability, and secure data storage. The interoperability part relates to the previously announced plan to integrate the messaging services of Instagram, WhatsApp, and Messenger. Essentially, a person could use Facebook Messenger to contact someone on Instagram, even if the sender doesn't have the photo-sharing app installed. Zuckerberg added that Facebook wouldn’t store sensitive data in countries with poor human rights records, thereby preventing it from being improperly accessed. In January, Russia said both Facebook and Twitter were violating its laws by not storing user data on servers within the country.